Transient nature of life becomes the theme of Sivavakkiyar’s poem here. 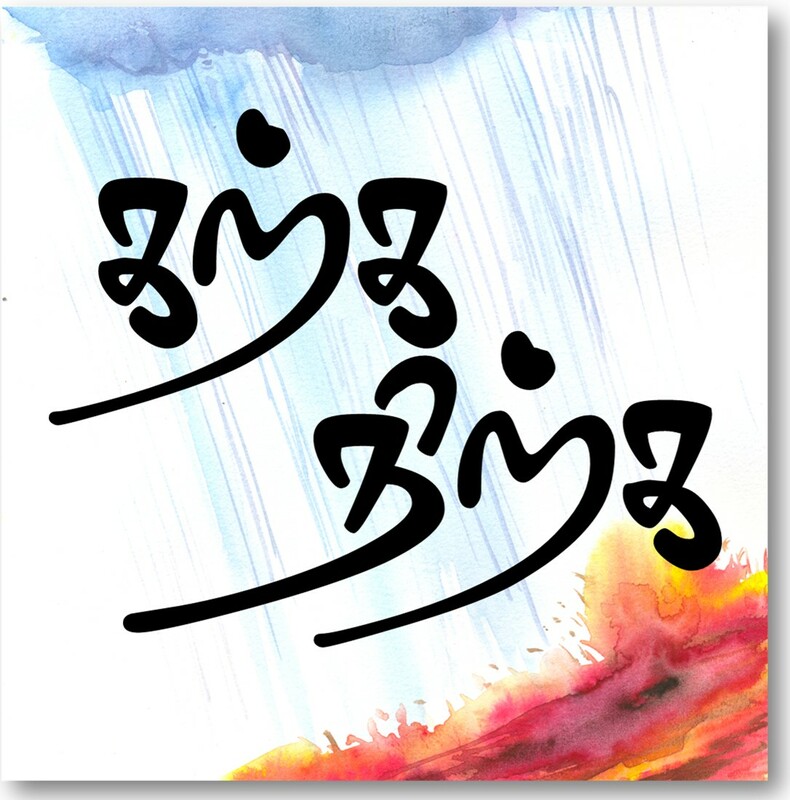 Sivavakkiyar is considered to be one of the greatest Shidda poets along side Thirumoolar and Pattinathar. His poems questions Hindu religious structure, Brahmanical supremacy, idol worship, authority of Vedas and Agamas, caste systems. He has written around 520 poems. Below poem questions the madness of love and love for oneself/body. will you leave him? you will threaten to kill him in front off others! is taken to the graveyard and handed over to the undertaker.